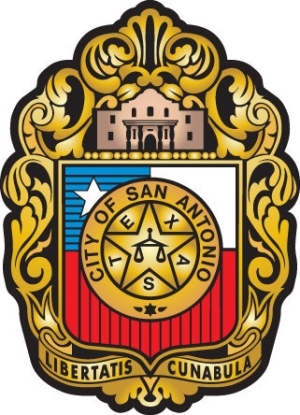 A lesbian couple who said they were thrown out of a bar in San Antonio, Texas, are asking the city to sue the business for violating nondiscrimination laws. The two women, Maricela Fonseca and Gina Ramirez, filed a complaint on Thursday saying they had a drink, and danced, at the Sanchez Ice House on 7 June, but that a security guard asked them to leave. “As we danced I gave her a quick peck on the lips. We briefly left the dance floor and when we came back the music was abruptly cut off… [He] told us that the owner told him to tell us to leave because they are a family establishment and they do not allow the lesbians to dance and kiss,” said Fonseca. San Antonio has a notoriously anti-gay current compared to other Texas cities, most of which already have similar gay rights protections.